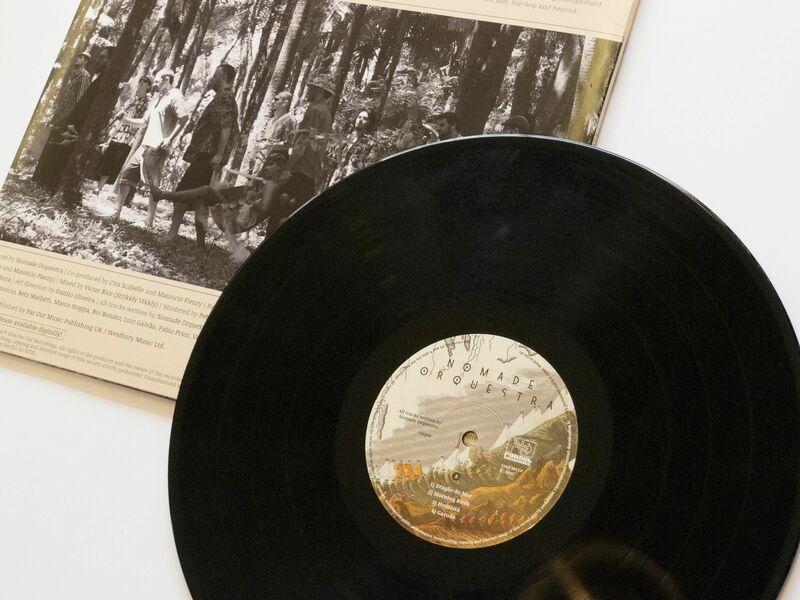 The eponymous debut album by Brazilian collaborative Nomade Orquestra will be released tomorrow by Far Out Recordings on heavyweight vinyl LP together with an extended 13 track digital version. 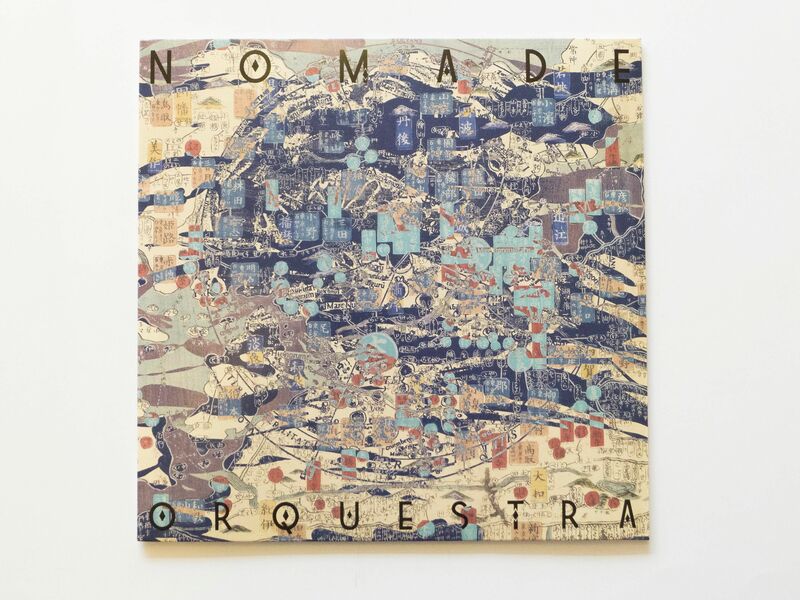 Nomade Orquestra is an all-male collective, creating jazz inspired tracks with elements of electronic, funk, soul, dub and hip-hop. Bedum features up-tempo skatting, while Beto Montag’s Marimba on Morning Birds offers an infectious afrobeat. Influences from the Oriental East are also evident: the first track 'Samurai' opens with a gong strike, while 'Vénus' transitions from chilled out electro beats into a haunting flute solo reminiscent of traditional Chinese compositions. Nomade Orquestra formed in São Paulo in 2012. Made up of 10 members they describe their partnership as, “the point where different musical expressions and strands meet and interact in a different way”.